For the past few days, a lot has happened in film star and Janasena Party President Pawan Kalyan’s life and the actor has been revolting like never before. 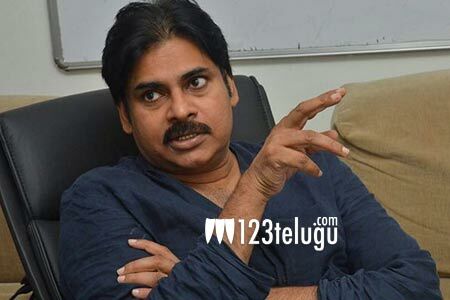 Following Pawan’s stormy meeting with the film industry bigwigs at Film Chamber yesterday, a few Pawan Kalyan fans allegedly destroyed the OBV vehicles belonging to a popular Telugu news channel. The police arrested five Pawan Kalyan fans who allegedly resorted to violence at Film Chamber premises. In this scenario, Pawan interacted with his fans this afternoon and appealed to them to maintain restraint and not be provoked by anyone. Meanwhile, Pawan has been in talks with his lawyers to file cases against the media barons he had mentioned on his Twitter account.